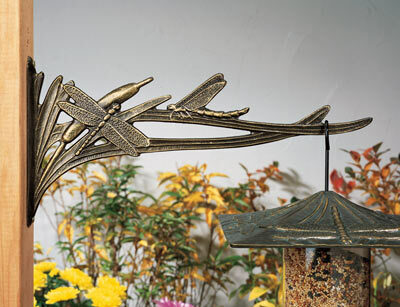 The Whitehall outdoor nature hook collection is designed to perfectly match many of your other home and garden accessories such as hanging bird baths, bird feeders, wind chimes or copper wall art. 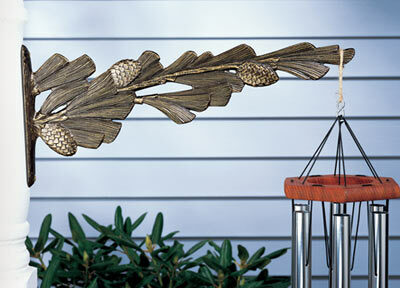 Sturdy and secure, these outdoor nature inspired wall hooks measure approximately 16” in length and come in five different styles including Cardinal, pine cone, Ivy, Dragonfly and oak leaf. 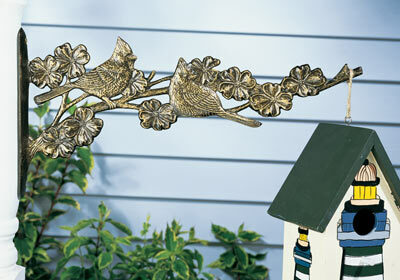 Each Whitehall nature hook is made from rust-free recycled aluminum and comes with matching mounting hardware to attach to your home or gazebo. 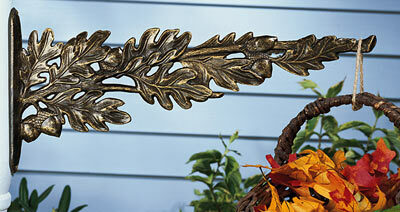 Choose from three beautiful paint finishes: Copper Verdi, French Bronze and Oil Rub Bronze. Shop from all of our nature hooks below as standalone products from The MailboxWorks or purchase a matching Whitehall garden accessory as the perfect gift for the outdoor enthusiast in your life! 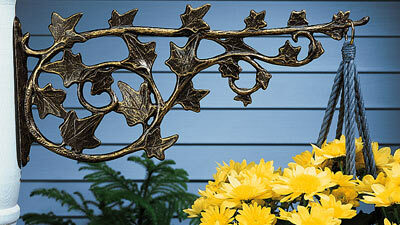 For assistance ordering contact our MailboxWorks home and garden experts at 1-866-717-4943.